From cooking delicious meals to simply standing around the island and sharing a beverage amongst friends and family, the kitchen is where all the magic happens. There are many directions that a kitchen remodel can go, and no matter what you want, ProSource® of Brevard has the products for the job at hand. When you visit our showroom in Brevard, you’ll discover a generous selection of wholesale kitchen remodel products—both in our displays and in vignettes that give a real-world view—designed to bring long-term success. 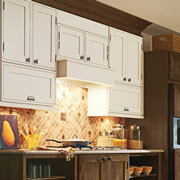 From organization to sheer beauty, cabinets are one the most noticeable — and most essential — parts of a kitchen. From your overall cabinet design to the finish on the exterior and everything in between, you’ll be impressed by our kitchen cabinet selection. If you’re in search of a massive selection of cabinet handles, ProSource has what you’re looking for. What good is a kitchen cabinet without the accompanying hardware? 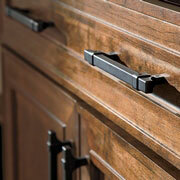 Regardless of the sizes, colors and styles of cabinet hardware that you’re looking for, we can help. No kitchen is complete without solid, sturdy surfaces to prepare food on — in addition to just about everything else. While granite countertops are a popular option, there’s also marble, quartz or even recycled materials to consider. 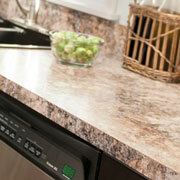 There are many styles, sizes and finishes of kitchen countertops to choose from when you visit our Brevard showroom. 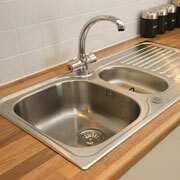 Kitchen sinks are an essential part of any kitchen. Whether you need a simple, small kitchen sink for your remodel or you’re in the market for something grand and elaborate — perhaps a triple-basin sink — ProSource has an incredible selection of waiting for you. Faucets are a necessary complement to a kitchen sink. After all, what good is a sink if there’s no way to properly dispense water into it? 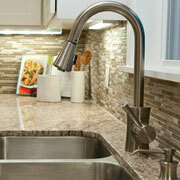 Our wide selection of kitchen faucets will provide your kitchen remodel with exactly what you’re looking for.